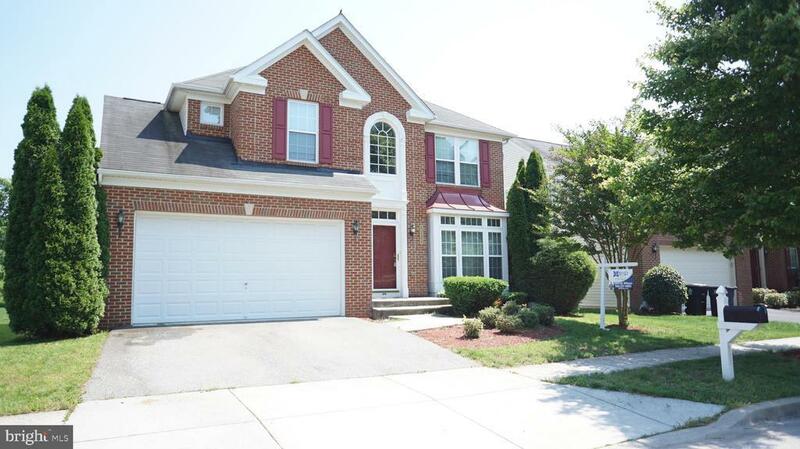 Beautiful 4 BRs, 2 Full & 2 Half BAs Colonial in the lovely Hampton Subdivision of Brandywine, Md.Features include formal living room, separate dining room w/Bay windows, hardwood floors and Surround Sound. Family room w/gas fireplace off the kitchen, spacious eat in kitchen and fully finished basement freshly painted and new flooring. Directions: From Rte. 301 South to Right onto Dyson Road to Left on Stoney Creek, to Left on Grayden Lane.